HealthLink is Australasia's largest health IT network. HealthLink connects more than 15,000 medical organisations across Australia and New Zealand and exchanges over 100 million clinical messages annually. We were established in 1993 as a result of the New Zealand government’s health reforms and have been developing solutions and services that facilitate the exchange of clinical information since that time. HealthLink provides a large managed security infrastructure and is a pioneer in the development of ‘cloud-based’ online forms technology that is used for ordering pathology services and for referring patients to hospitals and other secondary care services. Global healthcare technology specialist, Clanwilliam Group, has taken a majority shareholding in HealthLink. The Dublin-based Clanwilliam Group consists of a number of healthcare technology and services businesses in Ireland, the United Kingdom and Australasia. Is launched by a subsidiary of Telecom New Zealand, Begins delivery pathology results to 100 general practices. is purchased from Telecom NZ and set up as a stand-alone operation with 1 full time employee. HealthLink adds new services including electronic links to ACC and Healthpac. Discharge summaries and specialist letters (RSD) added. Becomes New Zealand’s largest private network (in any sector). Services converted to the Internet. 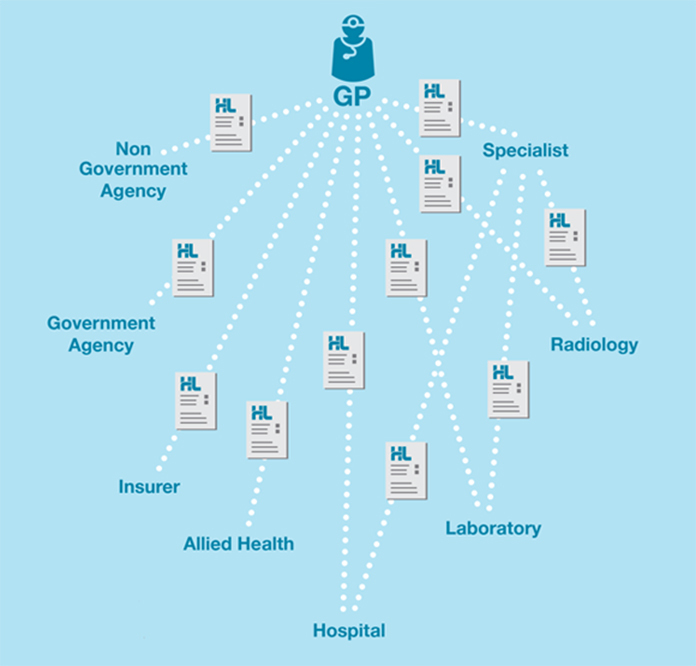 100% of New Zealand’s GPs (approximately 3,000) connected via HealthLink. Enters Australian market with Gold Coast Medical Imaging. Electronic laboratory result reporting service established in Western Australia. HealthLink services used to populate the New Zealand National Child Immunisation Register (NIR). Decision made to launch a new range of HealthLink online services based on SmartForms technology, starting in New Zealand with Electronic Special Authorities (ESA). Auckland’s three District Health Boards buy HealthLink’s third generation Hospital eReferrals service. First CareInsight pilot live in Hawkes Bay, New Zealand. eLab online electronic laboratory ordering system launches in Wellington. CareSelect GP-specialist eReferrals service launches in Auckland. Auckland Hospital eReferrals passes 1,000 eReferrals per day milestone. Michelle joined HealthLink in 2012 as Chief Financial Officer, and was appointed to the role of Chief Executive in 2018. John Carter brings 25 years of health information technology leadership to his role overseeing development of HealthLink’s shared services software products. Before moving to New Zealand and joining HealthLink, he was Vice President at Apelon, Inc., a US-based professional services firm specialising in implementation of controlled healthcare vocabularies. John is on the board of Health Level 7 New Zealand and is an active participant in many standards development activities. He holds an MBA, Finance from Webster University (St. Louis, USA) and studied medical informatics at the University of Utah. Eric joined HealthLink in 2017. Eric is responsible for the delivery of HealthLink services to its New Zealand clients. Eric has a BSc (Comp Sci) gained from the University of Auckland in 1989. Greg started at HealthLink in 2011. He is responsible for managing the Sales Support, Helpdesk, Deployment and Certificate Registration teams. Working with our front line clients including GPs, Specialists, Hospitals, Practice Staff, IT Providers and Vendors. Greg strives for continued improvement whilst providing a high level of service for our customers and their associated providers. Tom co-founded HealthLink in 1993. Tom gained an MBA from Auckland University in 1988 and is currently studying part-time for his PhD at Sydney’s Macquarie University. He is Vice-President of the Australian Medical Software Industry Association. 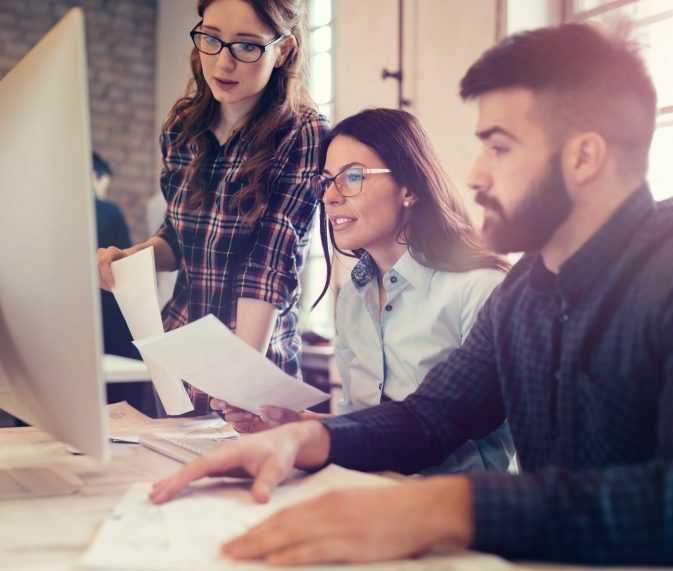 HealthLink is committed to the use of open standards and to inoperability with other solution providers and uses an open standards based, vendor-neutral architecture. With the increase in government Health Information Management initiatives such as Health Online, MSIA has become increasingly active in representing the interests of all healthcare software providers. It is representative on a range of forums, working groups and committees on behalf of its members, and has negotiated a range of important changes with government and other stakeholders. Health Informatics New Zealand (HiNZ) is a national, not-for-profit organisation that supports the field of health informatics. The organisation was founded in 2000 and is an incorporated society with a volunteer elected board and a paid management team. HiNZ members include clinicians, IT professionals, health sector managers, government, industry, academics, students, and other NGOs. HiNZ builds and strengthens connections between these groups and encourages the sharing of ideas across the sector. HL7 Australia (HL7.au) is a not-for-profit, membership-based organization that supports the creation and effective use of health informatics standards in Australia. It is the local affiliate of HL7 International. Members of HL7 Australia are representative of those using and benefiting from HL7 Standards in Australia. They make an important and significant contribution to the work of HL7 International and global health informatics standards development more generally. HISA members share a common passion for health reform enabled by health informatics and digital health. Health informatics is the science and practice around information in health that leads to informed and assisted health care. 'Informed' here means 'that the right information about the subject (consumer, patient or population) together with relevant health knowledge, is available at the right time and in a form that allows it to be used. Work for us and you’ll run projects, problem solve, collaborate with clients and make a difference to Healthcare every day. We promise variety, innovation and the opportunity to extend yourself. In a short space of time you’ll gain experience and skills that take years to build up elsewhere. You’ll get the satisfaction of seeing projects through and being acknowledged for your good work. And, if you’re up for it, you’ll quickly have the opportunity to move into a lead role.